I wanted to find out what our most popular recipes were for 2010, so I did some number crunching. 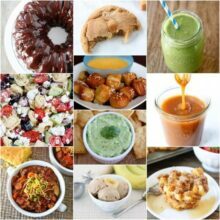 It was fun finding out what recipes our readers liked best over the past year. 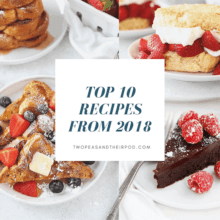 I was surprised by a few of them, but glad everyone likes cookies and pumpkin:) Today I am sharing the top 10 most viewed recipes on Two Peas and Their Pod in 2010. Enjoy! To build up the excitement, I will start with number 10 and work our way up to the number 1 viewed recipe. 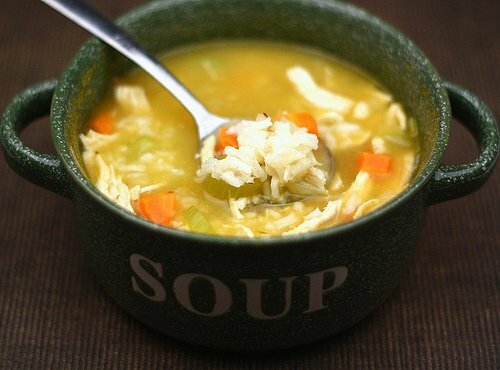 And the number 1 recipe viewed in 2010 is-drumroll please! Thanks to all of our readers! It was a great year of food and fun on Two Peas and Their Pod. What recipes would you like to see on our blog in the New Year? We are looking forward to another great year in 2011. Thank you for your continued support! 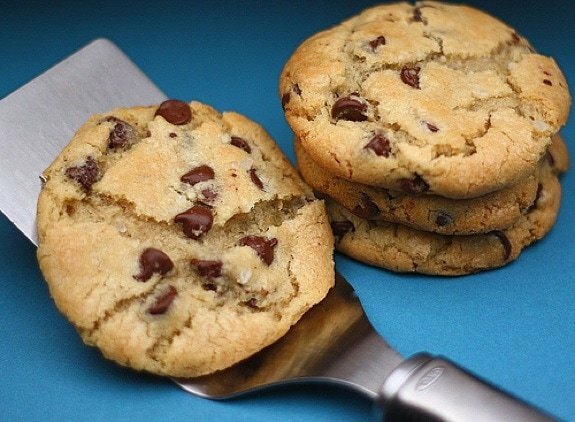 So… which chocolate chip cookies are better? 🙂 This is a great list; keep up the great work! Great round up. Still want to try those pretzel bites. I know I made #6 this year, and somehow missed seeing the pretzel bites. I might make this today, they look delicious! What a fun read! Those cookies look so good! 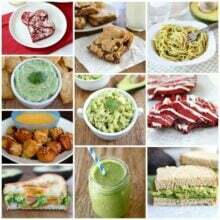 Wonderful list… I would love to try each and every one!!! Looks like pumpkin is always a hit! Great roundup. Great list. 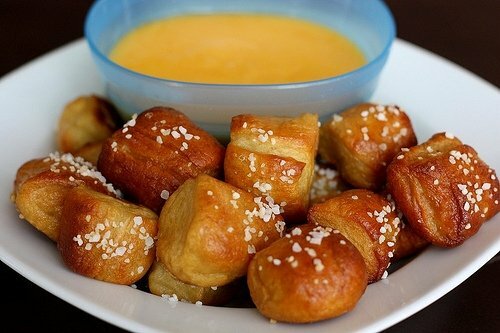 I don’t remember the pretzel bites, but they look great! I’m going to have to try them soon, maybe for New Years. I’m ready for something savory! 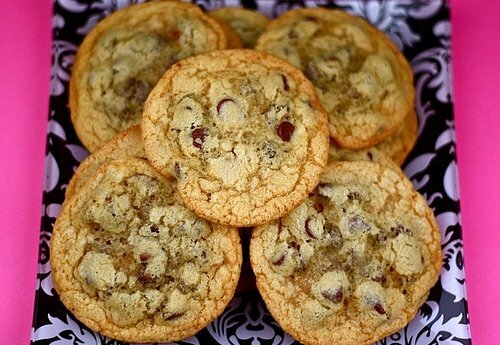 I love, love, love the New York Times Chocolate Chip Cookies…and your picture is the best!!! 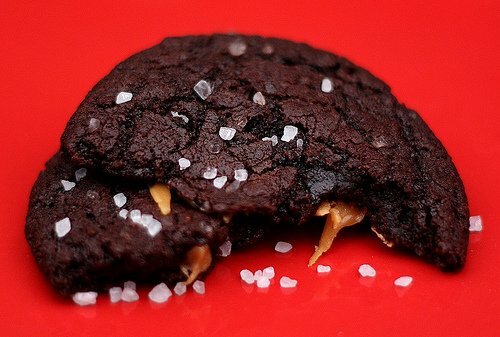 I desperately need to try the Chocolate Caramel Cookies with sea Salt (i’m a sucker for sea salt + caramel/chocolate). Those soft pretzel and steel cut oats look amazing as well! Thanks for all of the wonderful & delicious recipes! What a nice list of recipes. The steel cut oats look especially yummy! These all look good, but I’m surprised that none of your salads made the cut. this is a great round up, maria! i need to make those pretzel bites. they have been on my list for ever! Here’s looking at an amazing 2011 for the both of us and our blogs! I LOVE top 10 round ups! This one is extremely superb in so many ways. 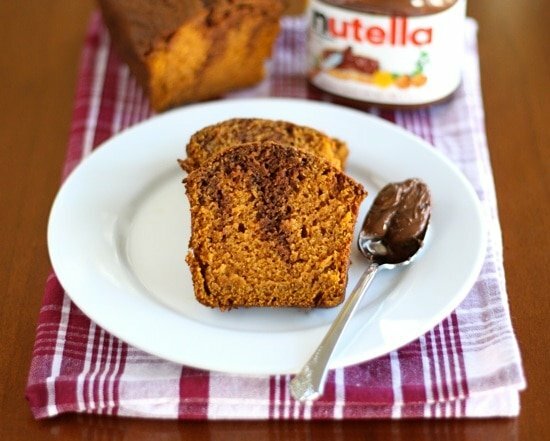 Thank god I’ve stocked up on so much pumpkin to make these! Happy New Year! Oh I had forgotten about those pretzel bites! Must try those! 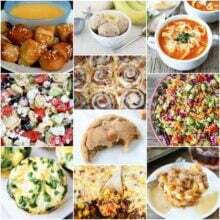 Great post; love love love these recipes…great round up from 2010 and I am truly looking forward to your delicious 2011 recipes! Happy Holidays. Keep up the great bloggin’ in 2011! I have to make those chocolate caramel cookies with sea salt. They’ve been calling my name forever. These look so great! So fun to see some of these that I missed before I met you. Happy New Year to you! That is a surprising list. I had no idea the soft pretzel bites would be so popular. I’m glad to be reminded of the chocolate salty caramel cookie. That’s one I want to view again. Happy New Year. I love pretzels! Need to make these ASAP! How fun and exciting to see the most viewed. All of your recipes are delicious. Mmmmm, I can tell why those were the most popular! They were definitely some of my favorites! I’m still dying to try those pretzel bites and the chocolate caramel cookies with sea salt… Why can’t the day be longer? Your photos are so beautiful! 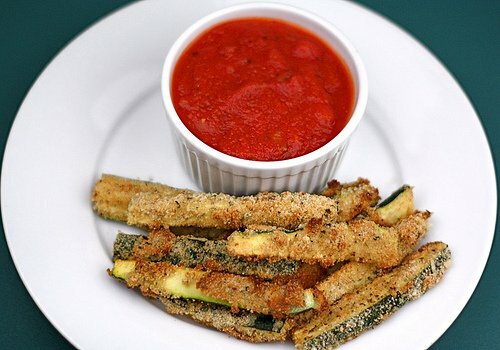 I need to try those zucchini fries and the chocolate salted caramel cookies 🙂 YUM! Your recipes and photos are great. I’m looking forward to following your blog in the New Year! all the best to you both. You totally just inspired me to do the same over at my blog. I love perusing stats…so many surprises. I see a few that caught my eye. And I’ve made the pumpkin granola this season!!! Happy New Year to you, and Josh too! Your cookies always make me smile..and those pretzel bites and those….YUM! Happy New Year Maria! Those pretzels just might be a great thing for New Year’s Eve! Happy 2011 to you! All of the cookies, all of the pumpkin! It all looks fantastic, Maria. It was so lovely to meet you this year. Happy New Year to you and Josh! Hi Maria, I am really enjoying the best of 2010 posts! 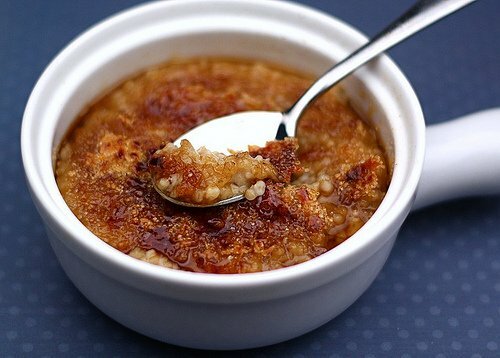 This looks great….especially that steel cut oats recipe! Steel cut oats are one of our favorite ways to start the day. Happy New Year! 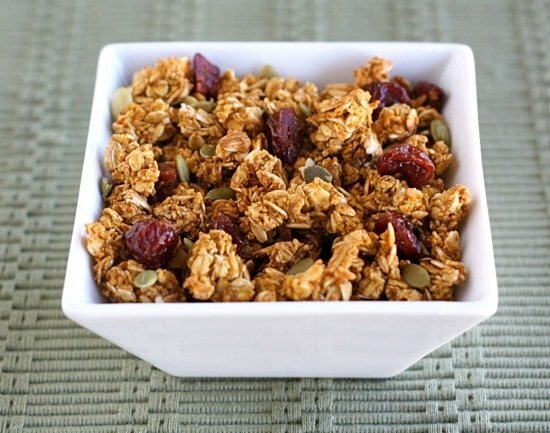 I just made the pumpkin granola…yum! I can’t wait to use it on some yogurt! They all look delicious. What a great list. Happy New Year! The pretzel bites were delicious! My kids loved them & we shared with our neighbors too. Thanks for the great recipe(s)! 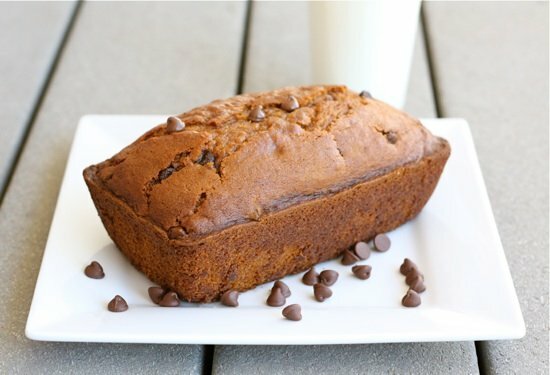 I love pumpkin but am kinda surprised how many pumpkin recipes made the top 10.